As NewsBTC previously reported, Neurogres is a unique Artificial Intelligence (AI)-based Internet of Things (IoT) network based on Ethereum’s decentralized blockchain protocol. Neurogress is the first company to bring a sophisticated neurocontrol system into the blockchain sector by enabling prosthetics as IoT devices. It transfers neural data from the user’s brain directly to an IoT-enabled prosthetics device, allowing seamless movement of prosthetic joints and body parts. 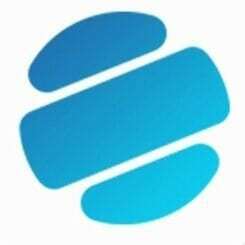 The Neurogress blockchain network primarily functions as a data processing platform of neural information and a marketplace for developers to distribute algorithms, software, and innovative technologies. Even amidst a major cryptocurrency market correction that led the price of most cryptocurrencies including bitcoin, Ethereum, and Bitcoin Cash to fall by at least 50 percent from their all-time highs, many initial coin offering (ICO) projects and crypto-assets are being criticized for their lack of products and working prototypes. Since late 2016, the ICO sector and projects within it have taken the “raise money first and build product later” approach. Consequently, ICO projects that have raised tens of millions of dollars have struggled to launch their products. 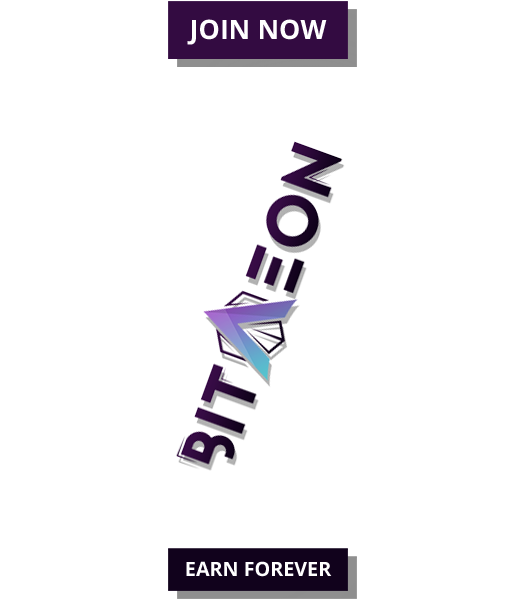 In essence, most ICO projects in the market have raised massive capital without demonstrating nothing else but their whitepaper. “You should only invest in and hold coins which you believe will be used, extensively, in the long run. If you bought coins on a whim, without an investment thesis, based on hype, well, they are pure speculation. If you cannot answer the question of ‘who would desperately want to acquire this coin in the future, and for what purpose,’ then it’s worth re-thinking your position,” said Sirer. Product analysis is crucial for any blockchain project because it is not possible to speculate on the applicability and potential of the project’s native token if it does not have a product. Neurogress remains as one of the few projects in the space that is initiating an ICO or a token crowdsale with a working product. The fundamental technology and product of Neurogress is its neurocontrol system that is capable of transmitting, storing, and analyzing neural information sent from the user’s brain with a rate of accuracy and speed that is better than existing technologies in the market. “This [accurate processing of neural information] is achieved through incorporating artificial intelligence into the process of interpreting a brain signal and converting it into action. By introducing software which actively generates an evolving algorithm for interpreting an individual’s brain signals, the potential for sending detailed, precise commands to a device is greatly increased,” explained the Neurogress team. Developers behind Neurogress also noted that while there exists an abundance of neural interfaces in the present market, none of those interfaces and systems can be implemented without specificity and accuracy required for prosthetics and external IoT devices to function. Neurogress showcased its AI-based prosthetics technology on multiple occasions. 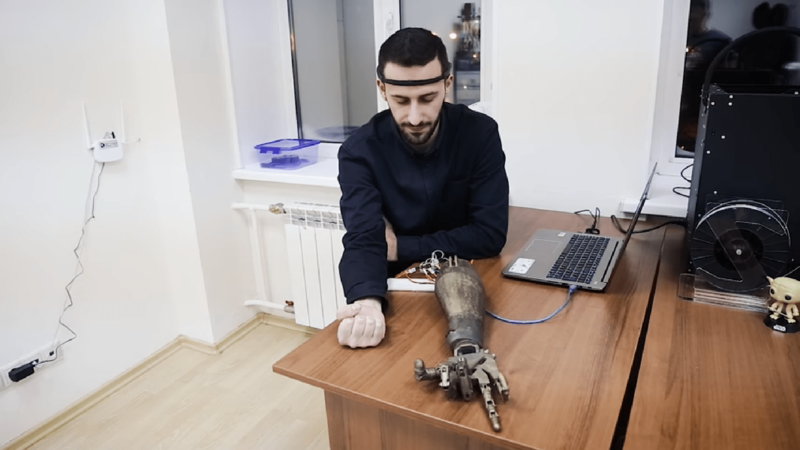 Its robotic arm, which was demonstrated on several content distribution platforms including YouTube, showed the ability of the Neurogress system to seamlessly transfer neural information to an IoT device. Ostensibly, Neurogress seems like an innovative startup with an actual sophisticated neurocontrol system and interface that is struggling to obtain funding and capital from its respective sector so it decided to enter the blockchain market and employ decentralized blockchain technology of Ethereum. Since the idea behind the Neurogress blockchain network has already been covered above, the other seven points are needed to be evaluated. To begin with, Neurogress has a tight roadmap to deliver milestone every month. 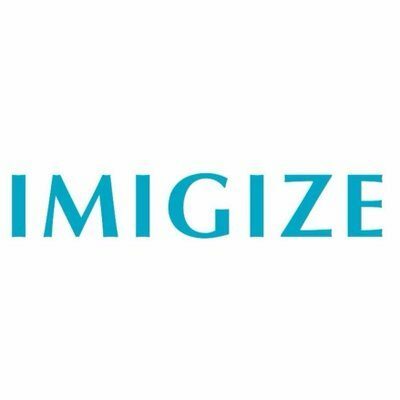 This is different from ICO projects claiming to deliver major milestones every quarter, because that prevents the development team from pushing their resources and capital to deliver their product. By February and March, the Neurogress development team is expected to test its neurocontrol beta version software on 4 movements of a dummy prosthetic arm and focus on the development of optimal construction of prosthetic arm. By April, the neurocontrol beta software will be tested on 8 movements of a dummy prosthetic and by May, it will expand to the entire arm and drone testing. Through a strict development roadmap, Neurogress plans to deliver and launch its online platform by the first quarter of December 19. 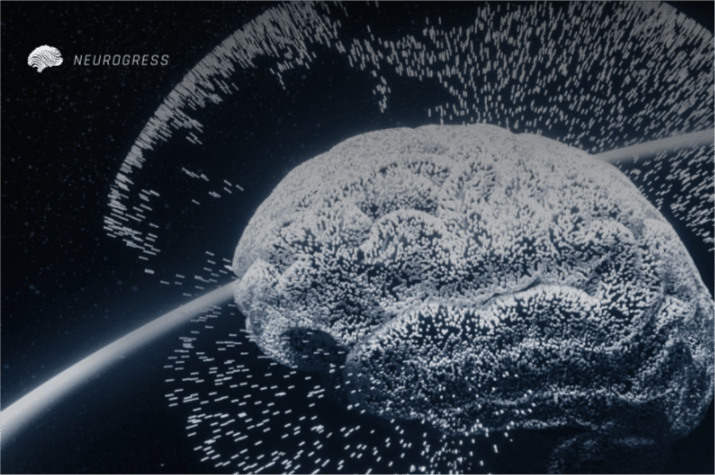 Considering the development roadmap of Neurogress, the token itself, which is a main part of its software distribution platform, is a strong mid-term investment. For communication and community support, apart from its social media channels, Neurogress has an open phone line and a slack channel with which investors can receive frequent updates about the progress of the project. The Neurogress team is led by Konstantin Gorbunov and Alexander Ovcharenko, who have been both involved in the neural network and AI industries throughout their professional careers. Ovcharenko, the chief technological officer at Neurogress, is still an active engineer at Blue Brain Project, working with parallel neural network simulator CoreNeuron on highly distributed systems at the scale of the biggest supercomputers in the world. Two neuroscientists in Tayler Newton and Bruno Magalhaes are a part of the Neurogress team, overseeing the implementation of the Neurogress neurocontrol system and development of technologies. Neurogress is initiating its ICO on February 10.